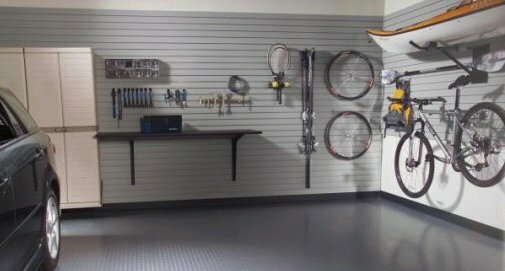 Take pride in your garage or workshop with our top quality steel storage cabinets, garage floor tiles, and wall storage solutions. 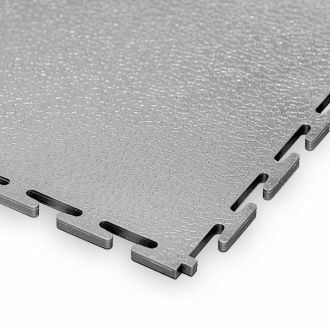 Interlocking PVC tiles eliminate dust, improve insulation and complement your garage cabinets. A free, no obligation, interior design service for any garage, small or large. Let our installation team take the strain. Top guys. Tea, two sugars please! 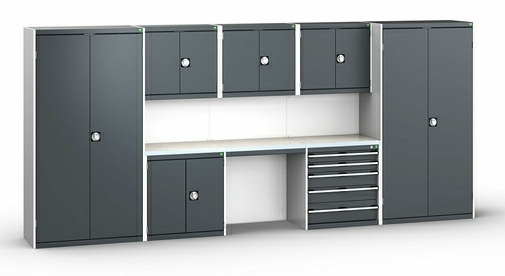 We also undertake commercial work with our industrial quality cabinets. 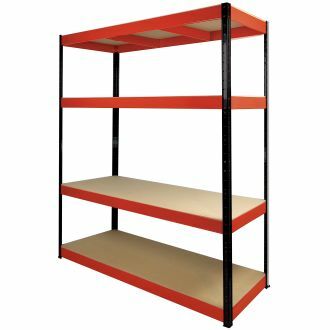 Take pride in your home garage or workshop with our top quality modular steel storage cabinets, interlocking PVC floor tiles and garage wall storage solutions. GaragePride has selected very carefully a range of best quality products that will meet the needs of discerning owners of residential garages and workshops in the UK. The garage is all too often overlooked as a potentially useful and pleasing room. It is the "Forgotten Room" as GaragePride first referred to it on social media and so often in need of a makeover. Sorting out your garage with good quality steel storage cabinets, by laying attractive automotive PVC tiles and utilising the walls for storage, transforms it into a useful and more welcoming space adding value to your home. It is like extending but without the hassle of building. DIY becomes easier and more enjoyable with our worktops that are thick and strong enough to accept heavy duty vices. Sports equipment, gardening tools and household items can be safely and securely stored out of sight. If you value your cars why not give them a worthy home parked on top quality automotive interlocking floor tiles with a backdrop of smart garage furniture? 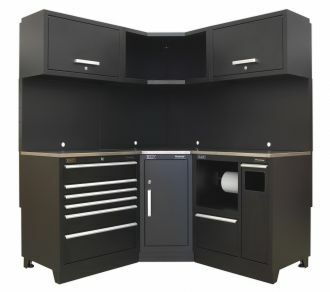 GaragePride is the only company in the UK offering such a wide range of garage cabinet brands and garage interior solutions, with impartial advice, interior design and installation services. We are a one-stop shop for your garage interior makeover. 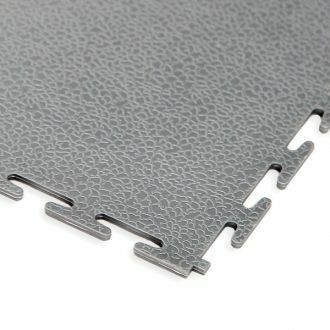 My order for PVC floor tiles arrived next working day as promised--they're down and look great. The Sealey cabinet units arrived on the day arranged but 2 units were damaged--one by Sealey we think, and the other by the delivery driver not securing the cabinet properly in his lorry. However, a call to GaragePride resulted in next day before 11.00am replacements arriving. Very pleased to recommend. Would have been 5 stars across the board but for a minor glitch in delivery. Despite forwarding full instructions and a Google map, the courier driver still rang me for directions and said that anything I may have emailed over would not reach him. By no means was it that serious, but the last Garagepride delivery I had using another courier was completely seamless. From the moment I rang the staff were very helpful and provided an excellent service. The delivery arrived on the day and I am very pleased with the product. A further enquiry was handled very quickly and professionally. Would be happy to recommend to friends. 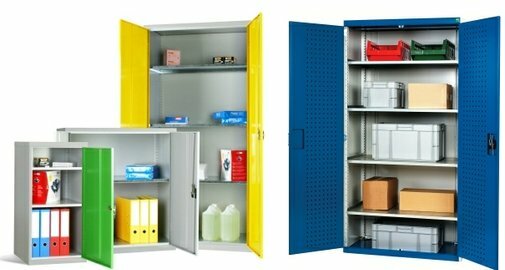 If you are looking for a run of great quality garage storage cabinets, then look no further than GaragePride. Here, we bring you the UK's widest range of cabinets. 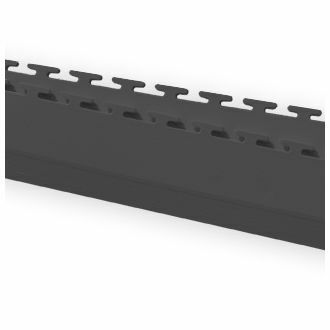 They are all manufactured in steel to a high level of quality with no, or very little, assembly being required. Dimensions, styling and features vary between products and we are happy to discuss with you these variations and help you choose the range of cabinets best meeting your needs. 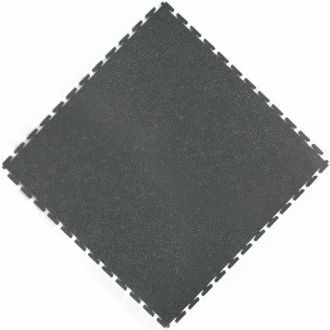 Our interlocking garage floor tiles quickly and easily cover flaking paint, and poorly finished or dusty concrete as so often found in new build homes. 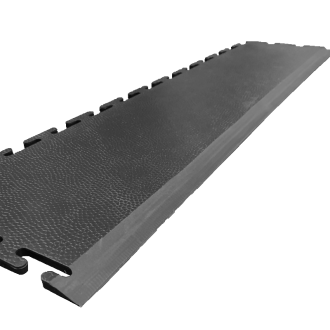 The tiles provide an attractive, insulated, and long lasting garage floor solution whilst our use of virgin PVC provides the best appearance, durability and stability. 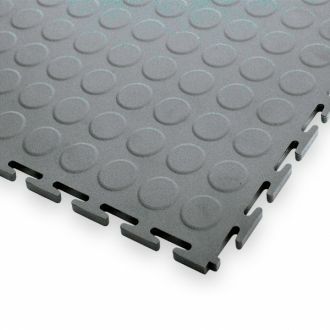 They are easily laid on a DIY basis to transform your garage floor in a few hours. Or, we can provide an installation service if preferred. 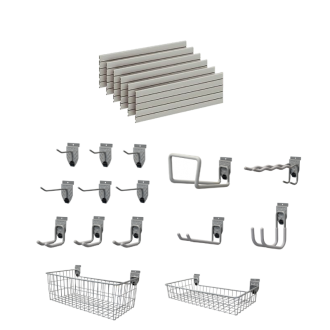 Here we offer a growing range of desirable accessories to enhance your garage. 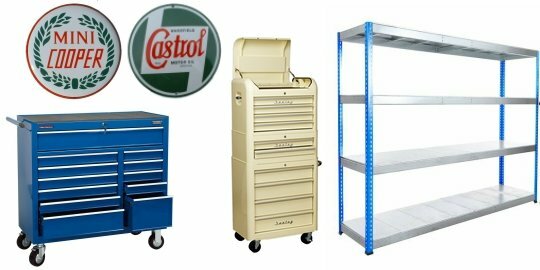 Good quality shelving provides additional storage, tool chests and trolleys provide mobility for your tools, and reproduction classic automotive enamel signs add a touch of class. Keep an eye on the accessories page as we will be on the look-out for further great products to offer you. Outdoor kitchen cabinets? 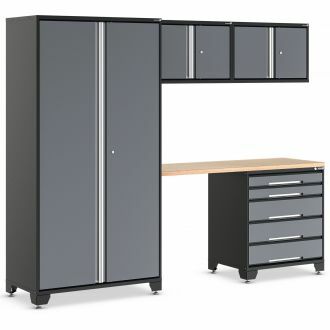 Well the principle is exactly the same as garage cabinets, but manufactured by one of our suppliers out of heavy duty 18 gauge stainless steel providing fantastic appearance and practicality. An outdoor kitchen takes your indoor living lifestyle outside. Cook and entertain from the comfort of your garden with all the storage and stainless steel worktop space you will ever need.